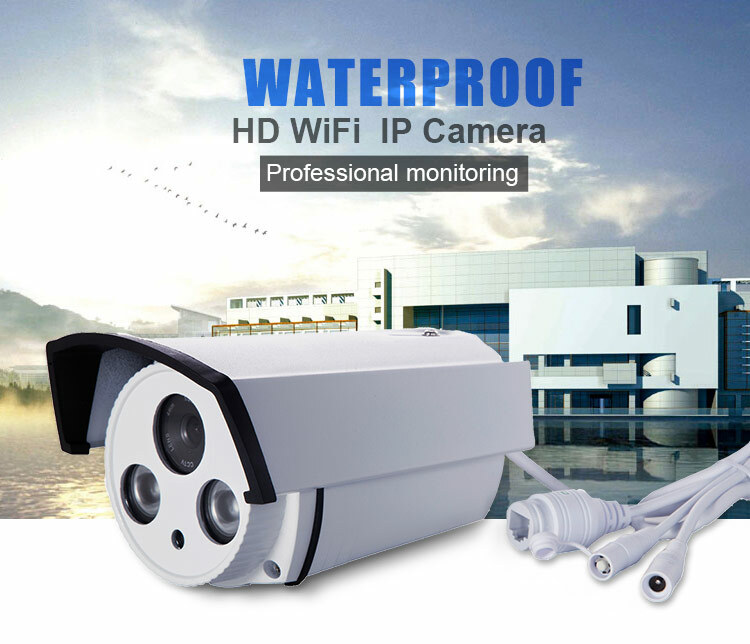 8CH Outdoor waterproof IP camera wifi NVR kit is designed with high quality metal case which support IP66 waterproof,its widely used for home, businesss and professional security applications which supprt Plus&Play ,remote access by mobile phone ,tablet, PC anytime anywhere.The 720P HD quality video offers HD resolutions.,and it can transfer stable videos without occupy large home network. 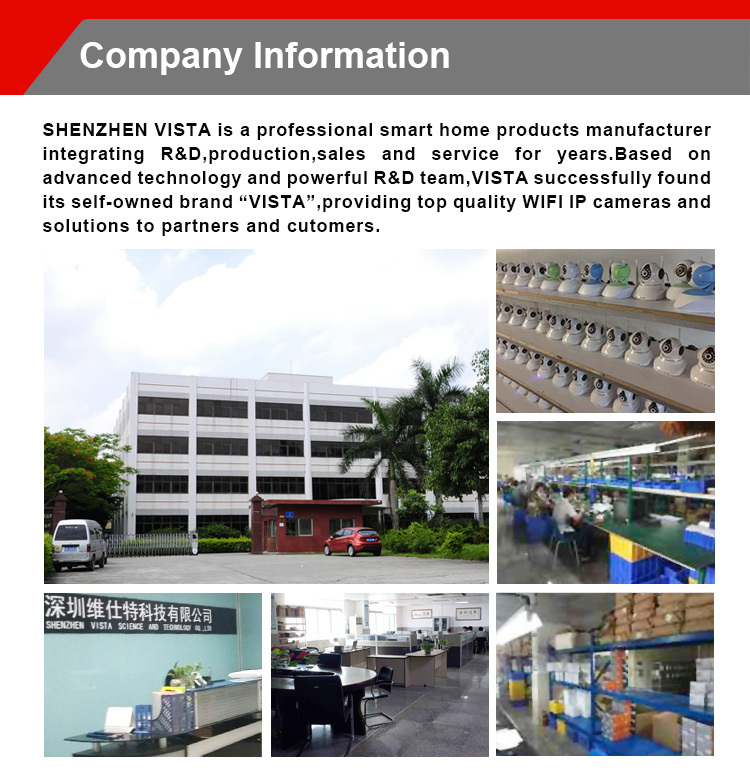 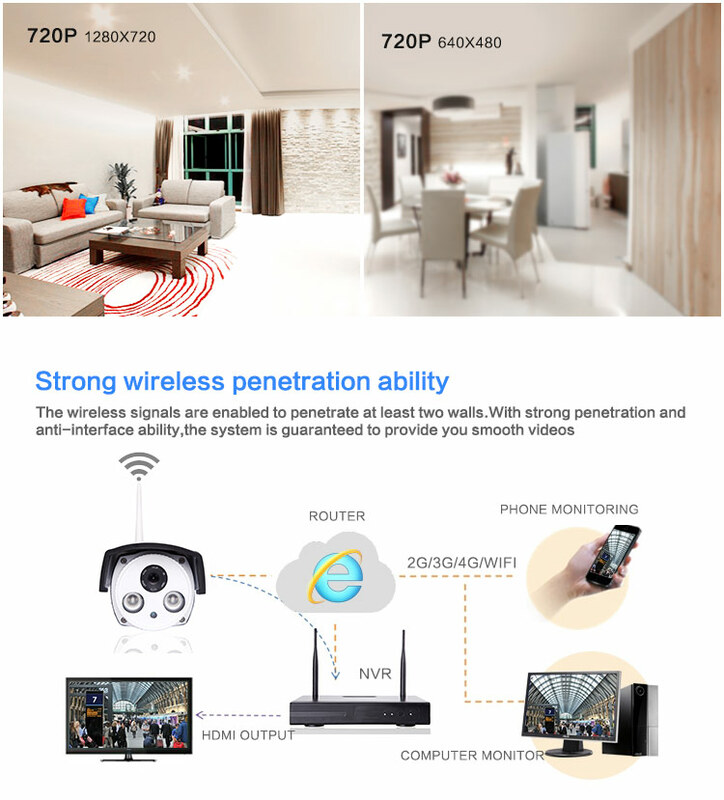 (1)Built-in Broadcom(Iphone Wi-Fi supplier)high-performance Wi-Fi module,support open area to 300m,indoor Wi-Fi coverage to 400 square meter. 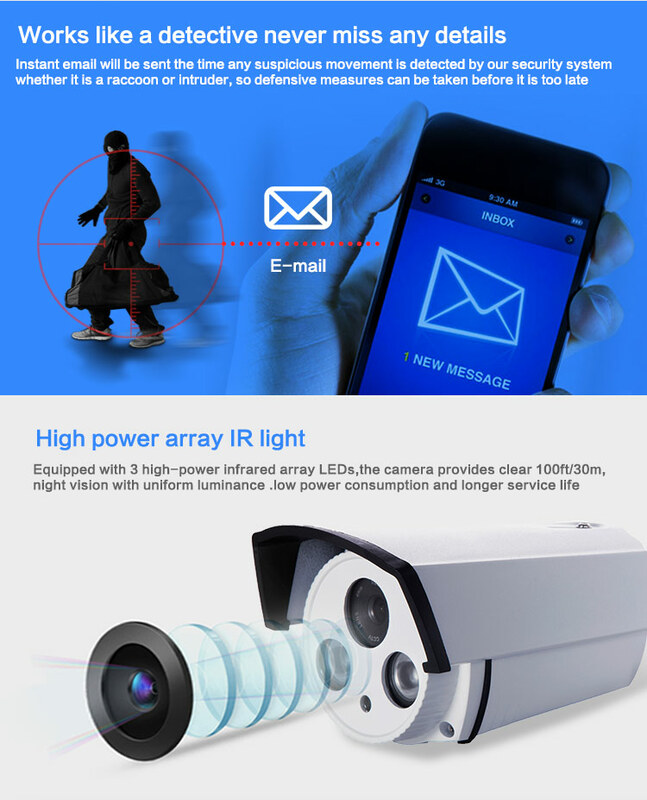 (2)Outlay PA and LNA signal amplifier,upgraded signal cover and wall through power. 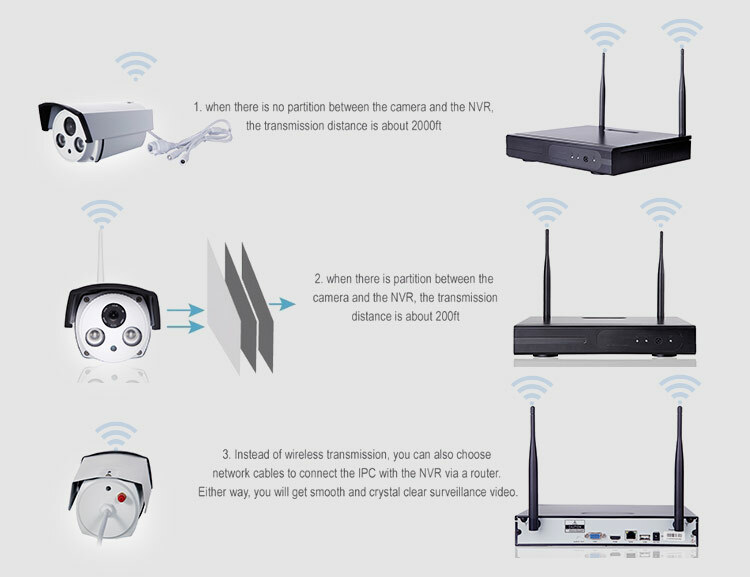 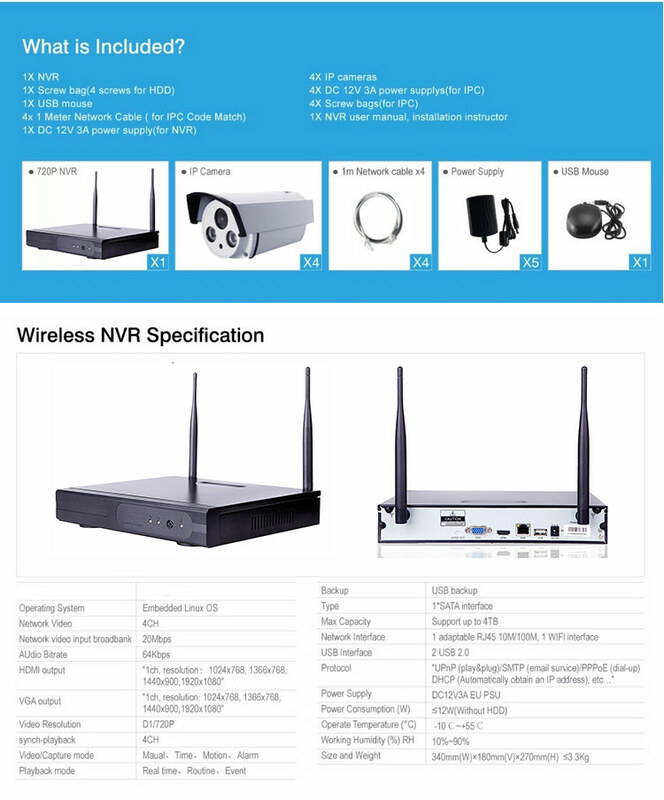 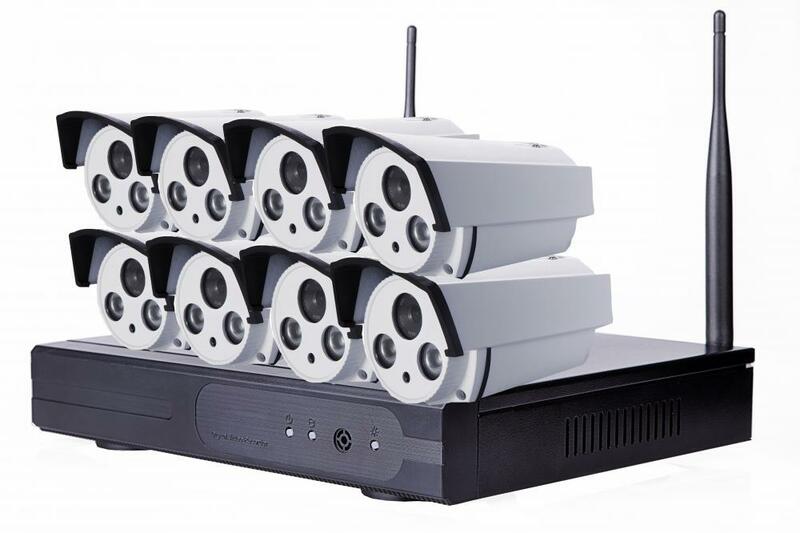 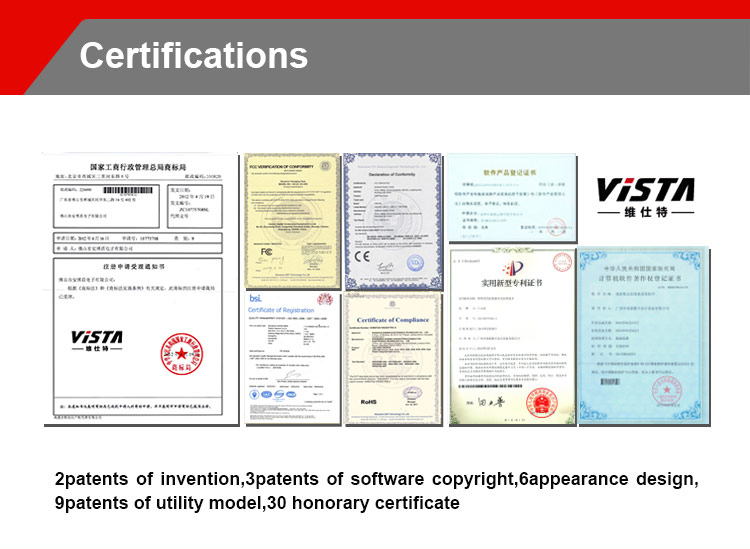 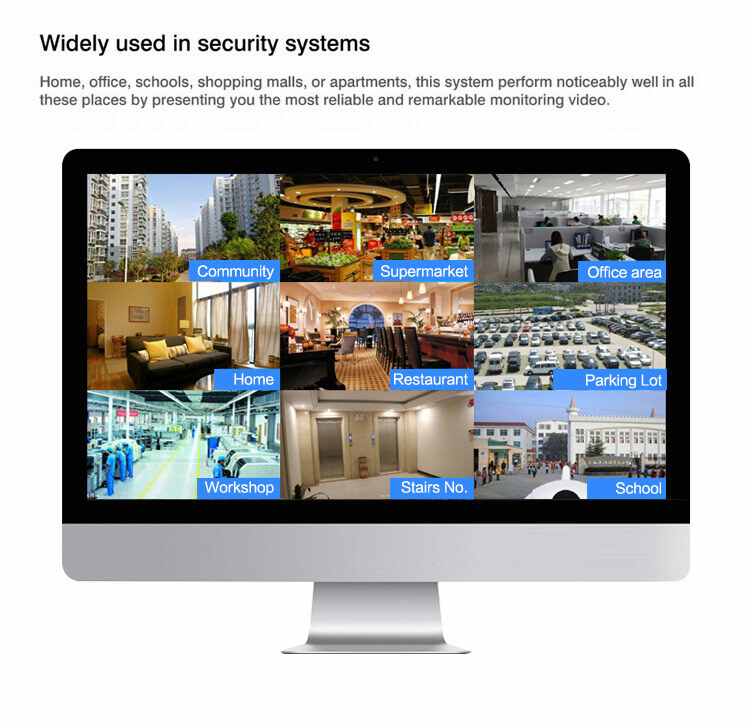 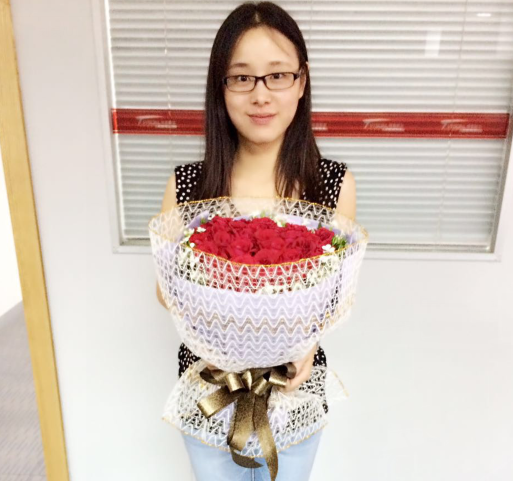 (3)Realize video &audio transmission between IP camera and NVR through independent private G1 agreement,strong anti-reference,stable and reliable. 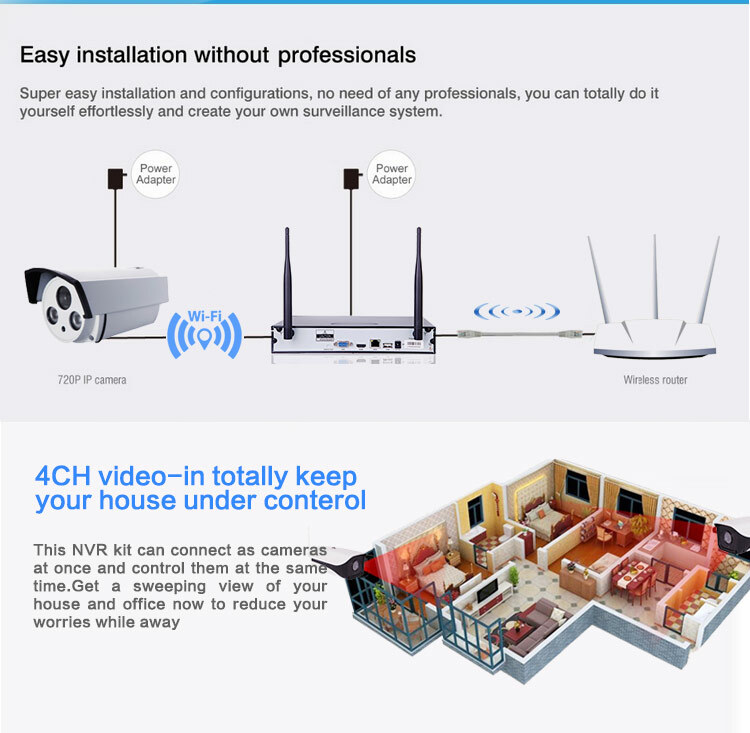 (4)Intelligent Qos arithmetic automatically adjust stream and frame rate,bring you perfect fluency experience. 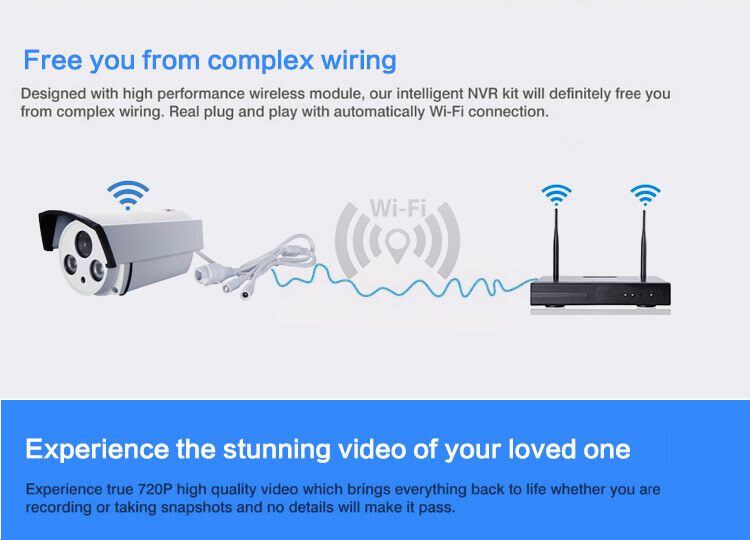 (5)One key Wi-Fi code set,no complex wiring,real plug and play. 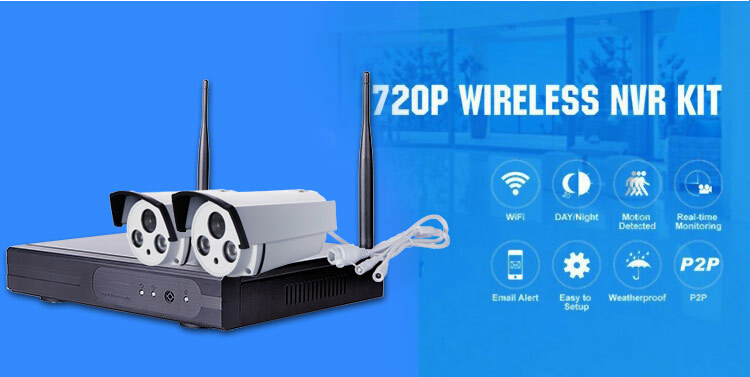 (6)Equip with Gview P2P network transmission engine,easy and speed connection. 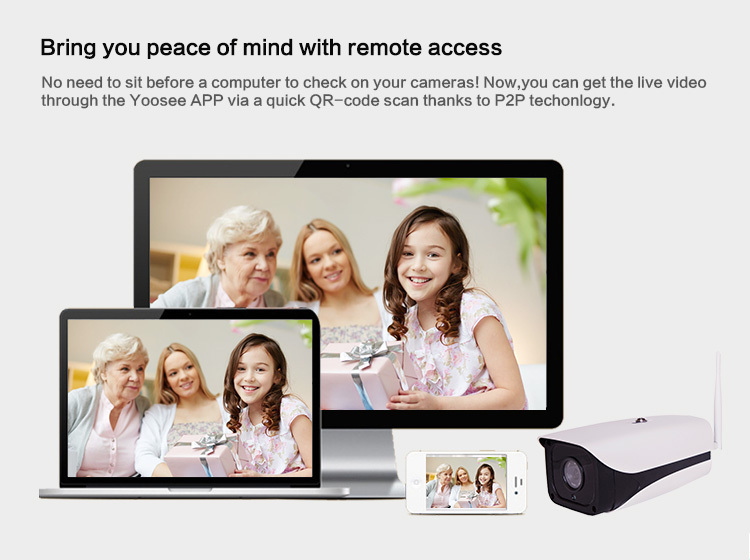 (7)Adopt most popular Yoosee app,30 seconds fully automatic install instruction ,free you from user manual.